Morocco was a very challenging country for us and not one that we particularly enjoyed. It seems to be one of those countries that people either love or hate and sadly for us it fell into the latter. That’s not to say that we won’t go back another time, just that it does have its difficulties. 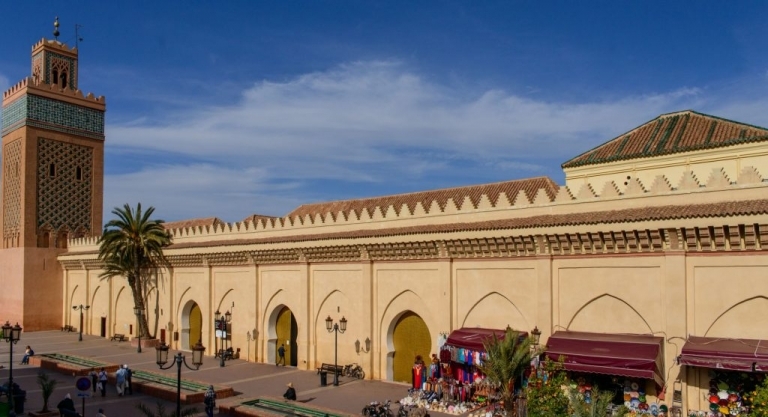 Morocco’s main cities can be chaotic, noisy and smelly. An affront to all of your senses at once and it can seem overwhelming. However that isn’t to say that you shouldn’t go. It will make you a much better traveller if you do go and it will make you appreciate just how organised and sanitised western lives are. You will also probably get ill. Unless you don’t eat anything fresh and stick only to bottled water and packaged food then it’s safe to assume that you will get the shits. Everyone does at some point so take diarrhea tablets and roll with it. The mint tea is to die for, the couscous quickly becomes very boring and the amount of trash everywhere will drive you to despair but from the sandy deserts to the snowy mountains, there will definitely be something for you to enjoy.